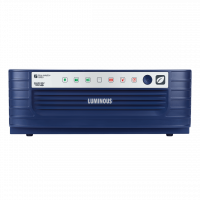 Luminous Rapid is capable of powering 5 CFL, 5 Tube light , 3 Ceiling Fan, 1 Television, 1 Air Cooler. 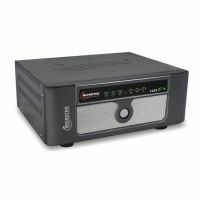 You can see list of our Rapid - Luminous vs UPS E2 Plus - Microtek below, perform Side-by-Side comparison. If you need further help, do have a look at Conzumr Guides and Tips. Alternatively you can view all UPS & Inverter to choose your own favourites.